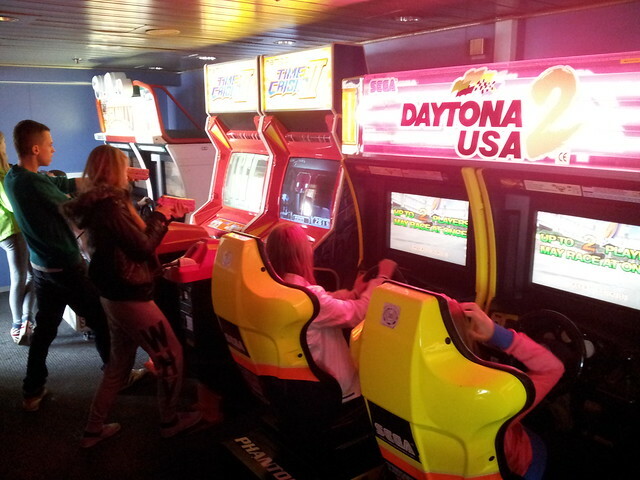 On a recent ferry crossing from Dover to Calais I was pleasantly surprised to find an arcade onboard. 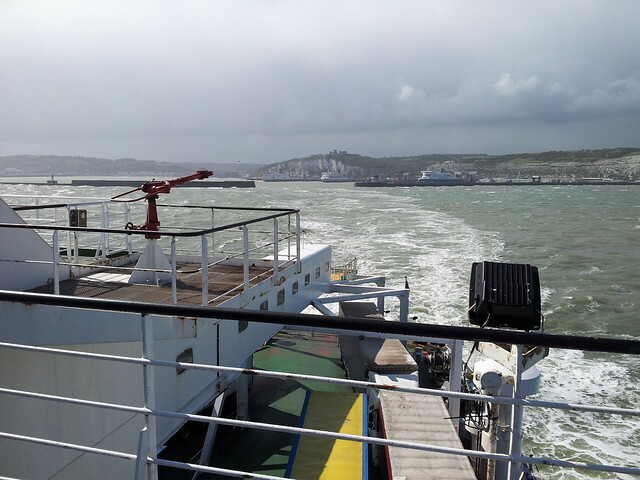 The last time I made the ferry crossing was about twenty odd years ago on a school trip to France, and I remember being disappointed that they only had one game onboard - P.O.W. : Prisoners Of War, by SNK. I wasn’t a fan of this game, maybe I’ll give it another go to see if it fares any better today. It was good to see Daytona USA 2 and Time Crisis II, but it does seem a bit of a missed opportunity not having Deadstorm Pirates!